 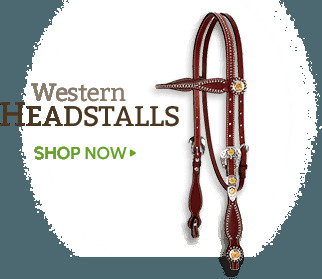 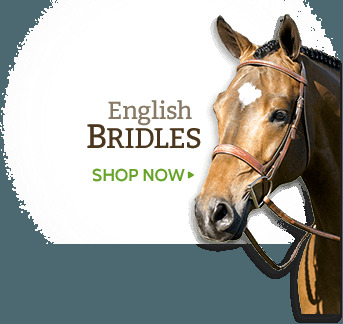 A new bridle for unrivaled comfort! 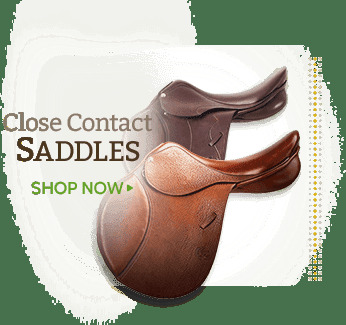 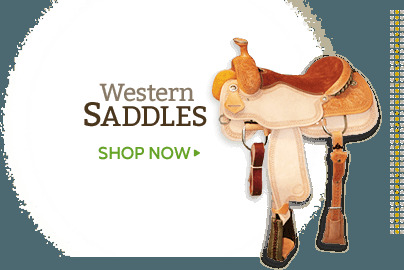 SOFT PADDED LEATHER RUBBER REINS INCLUDED! 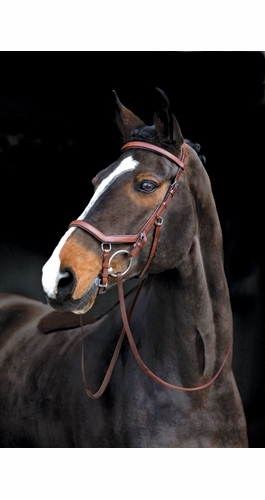 The Micklem Competition Bridle features the unique mouth protection system for the tongue and bars which has proven effective for many horses by redistributing the pressure points. 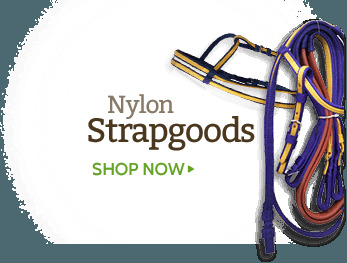 This bridle does not have a D-ring on the noseband.